Today in Horchateria Sirvent de Barcelona web portal we are going to explain a little about the origin of the Horchata. 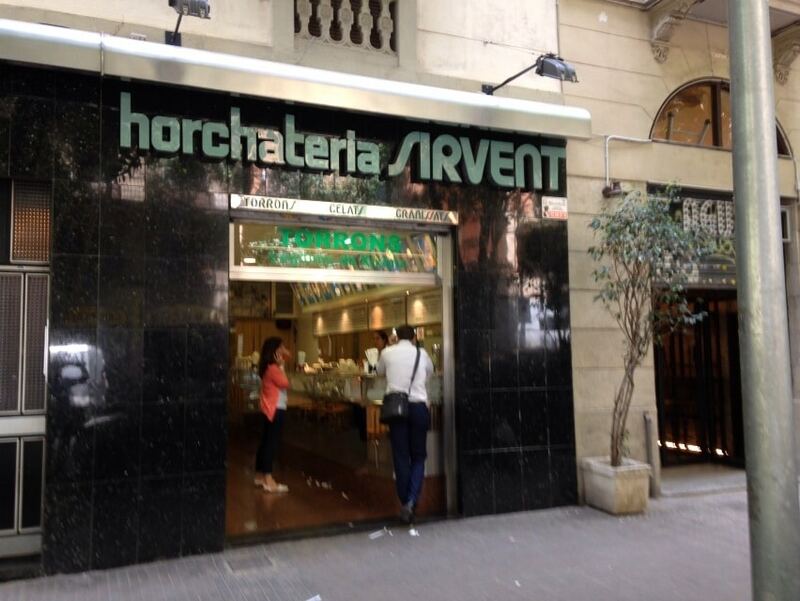 Horchateria Sirvent de Barcelona, ​​one of the ice cream parlors and horchaterías most prestigious of the entire city of Barcelona, ​​we try to respect every day all quality ingredients and the process of drafting the horchata, thus, make our Horchata, is similar as possible to the original. the fact is that today, we have decided to shelve the issue of sorbets, granitas and frozen, to focus on one of the star products of the house Horchateria Sirvent de Barcelona: horchata . And today we are going to tell you a little story about the origin of Horchata as we know it today. In Valencia, the nearby city, agricultural areas reveal the wonder that became the tuber is groundnut. 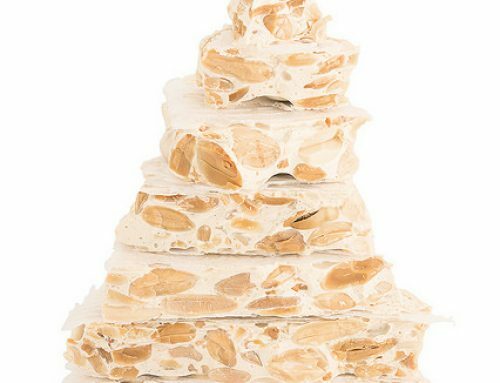 Groundnut came to the peninsula when the Arabs moved his entire crop to the region of Nord Horta de Valencia, more than two centuries ago. This culture was developed in the Sudan, but the move was positive for the Levantine land. They saw that the weather was good and suitable for a good crop, they decided that this place was ideal for planting, since chufa of Valencia is grown in optimum conditions of soil with a sandy texture and a mild climate and with high humidity. 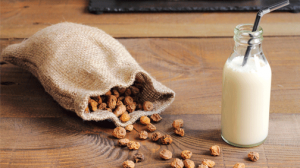 Since then, the tuber of groundnut has been present in the flat landscape of the Levantine area, which has been able to produce one of the best horchata around. Groundnut plant is a plant that does not grow more than 40 or 50 cm. tall, is a tuber, therefore, groundnuts grow under the ground, particularly at the ends of the roots of the plant. Groundnuts may be elongated or round and usually tubers have a very intense flavor. 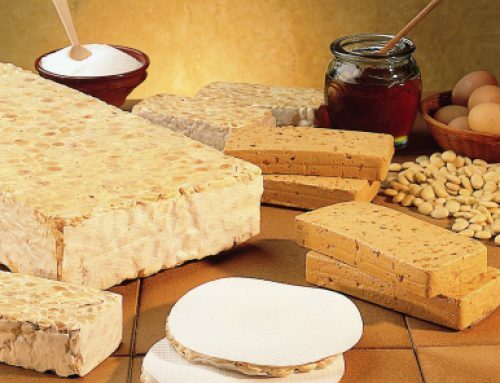 Horchata, which as you will know is obtained from the processing of many ingredients, and its principal is groundnut, drink, and traditionally can enjoy accompanied with the fartons an elongated sort of bun, which is very popular in the area Levantine. 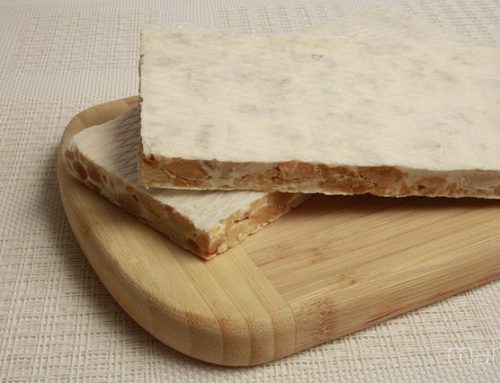 Fartons are made with eggs, flour, oil, yeast, sugar and milk, and all well processed, can become a spectacular companion to the best horchata de Barcelona, ​​which will find in our stores Horchateria Sirvent de Barcelona, ​​in the streets Parlament 56, and Balmes street # 130.
horchata is a drink that has a high energy value, while it is a significant source of carbohydrates. 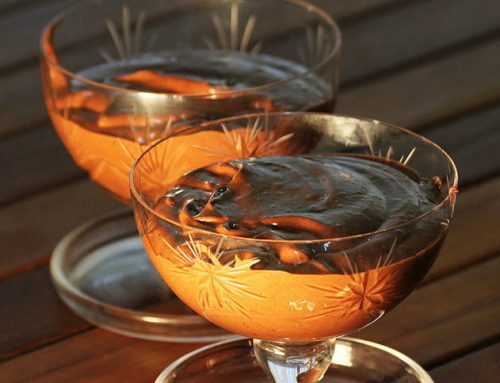 Lipid content is very high, besides all this, it contains elements such as iron, zinc, potassium and vitamin E, among many other elements that are very nutritious. A yes, and one very important, the Horchata, is very rich in fiber, therefore, it will also go well for us to regulate the ‘transit’ body. 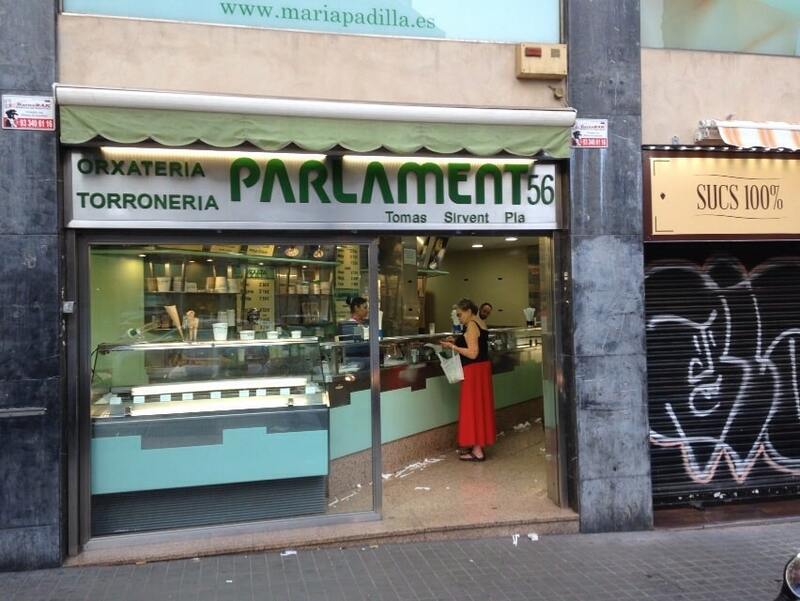 Now just need you to come to try our spectacular Horchata in our stores Parlament, 56 and 130 Balmes street, both in the city center of Barcelona. On the other hand, if you follow our items, very soon we publish a post for you to try to make this magnificent Horchata in your own home, and that is if you follow the steps well end up out of rich chufa horchata. Finally need to add a very important step: if you approach Horchateria Sirvent de Barcelona to make the best horchata throughout the city of Barcelona … send a photo of your Horchata by our social networks ( Twitter or Facebook ), and this way you will encourage more people to try this magnificent and rich horchata Barcelona.